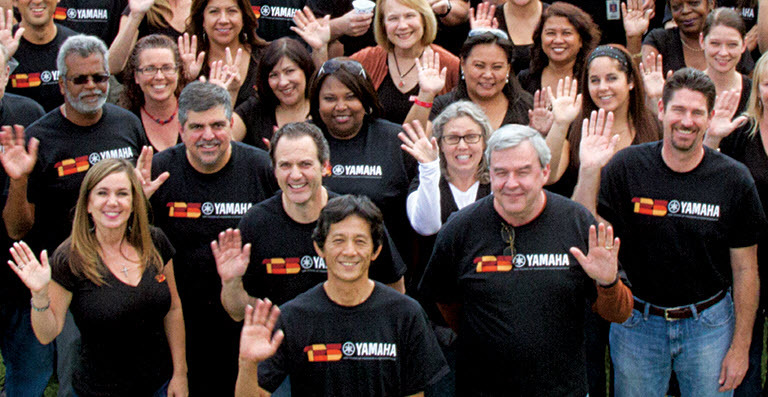 At Yamaha, we are dedicated to helping musicians and music lovers create, perform, listen to, learn and teach about music. Our blog is another way for us to achieve our mission. You’ll find great new articles here on a daily basis, so check back often! We’d love to hear from you and to see how you are making music an integral part of your life and the lives of others. You can also connect with us on Facebook, Twitter, Instagram, YouTube and Pinterest.